Listen up music technology startups! 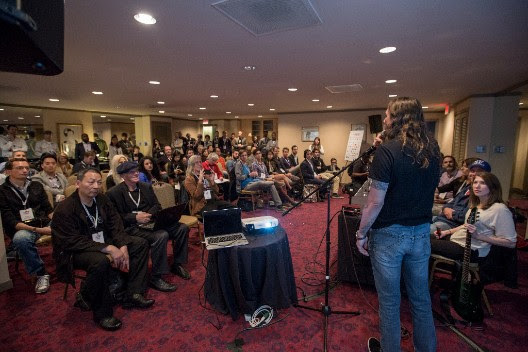 This week, SF MusicTech Summit announced their annual Startup Competition in conjunction with this year's SF MusicTech Summit on October 17, 2017 in SF's Japantown. 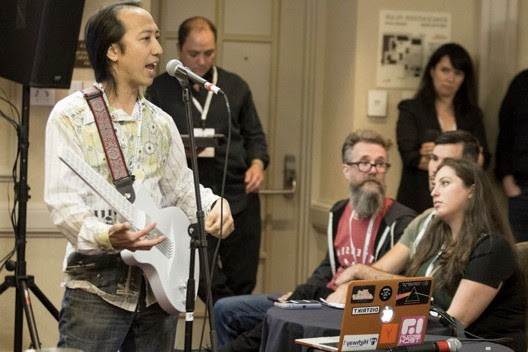 This purpose of the SF MusicTech Summit Startup Competition is to spot & promote great music tech companies early, and to make sure everyone in music technology community is tapped in! Enter now for priority consideration! Check out the rules below. One member of your team must be registered to attend the Summit to be eligible to apply. The deadline to submit your application is September 1, 2017. There is no fee to enter the competition. It is open to everyone. Also, Check out da Summit.